A smartphone is an ultimate communication accessory for both men and women. of course, it can connect you with anyone when you want and no matter how far away he is, but it can also get you some important tasks done straight to your hand. like shooting great photos, record HQ videos, listen or watch your favorite tracks or movies, as well as finish some unfinished job tasks and follow your best social media platforms, or even pay grocery shopping and so many uncountable things… all these can be done with a small device on your hand. At the first glance you may see that these are the same old features that we’ve seen in smartphones for years. But today’s best smartphone models can perform a ton of tricks and functionalities such as, allowing you to memorize your best moments with high quality images or videos, watch and make videos with even 21:9 ratio 4k HDR and 24 FPS capabilities. 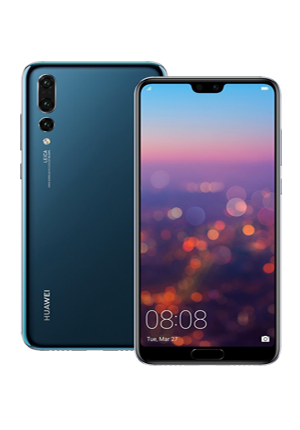 There are some smartphone that offer 40MP of quality images, like Huawei Mate 30 Pro and P20 Pro. Or, even make HDR videos quality, like iPhone XS Max or Xperia One. Which is something we didn’t have before. And of course all these features come additionally to all that ordinary functionalities that our phones are used to do before. Oh, and some of them look absolutely stunning and very classy, like the iPhone XS and XS Max. As the Apple’s new orientation now, is to make products that none everyone can have. If you’re thinking that an iPhone with this insane price range is a pointlessly geeky accessory… think again. These latest iPhones have been made to be unique and especially for people who don’t have tight budget problems. Below are the most powerful and genuinely made smartphones for this year. And I’m sure you’ll find yours bellow, whether you’re from medium, or high budget class your phone is in the list. Whether you’re looking for something that gathers between an elegant design and powerful features, like Galaxy S10 and S10 Plus or a medium price range with competitive capabilities, like OnePlus 6T and Xperia1 or P30 Pro the latest iconic flagship from Huawei, this article is structured to give you what you want without a ton of headache. 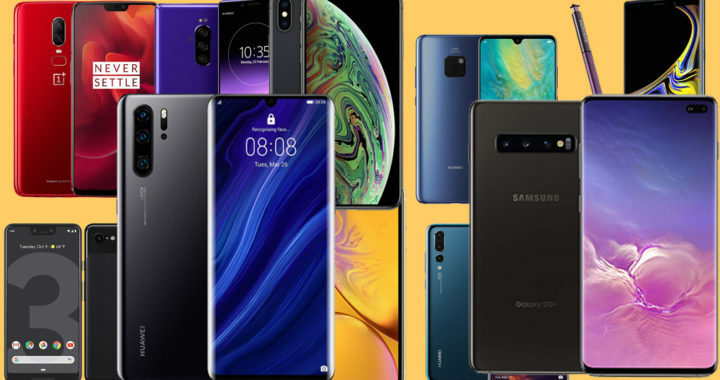 Our best smartphones 2019 you can buy right now is from Apple, We’ve opted from its prestigious series, these both twins the XS Max and iPhone XS. Following on from the iPhone 9S and 9S Plus in 2017, the latest Apple phones are so much improved. 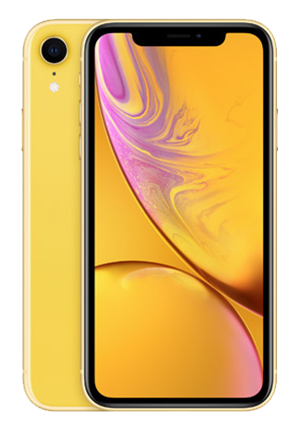 The experience on the XS and its larger version XS Max, comes with phenomenal feeling. in spite of the 2658mAh / 3174 mAh battery that look like it not enough on the extensive use cases, the Incredibly desirable design, A12 bionic CPU and fantastic HDR screen make these phones on the top of the market in different categories. 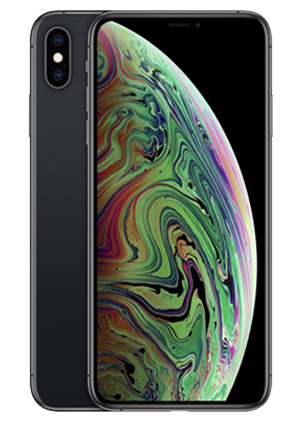 If you’re looking for the design and prestige, the iPhone XS / XS Max are the best phone you can buy currently. Thanks to their seamless and accessible user experience, the gorgeous super retina OLED screen, the stunning edge-to-edge display, Apple get to sit their phones on the smartphones throne for this year. Watching movies on the screen is especially impressive: all of Apple’s OLED phones support Dolby Vision (the most advanced kind of HDR), and it’s supported by Netflix and iTunes movies, too, so there’s plenty of content to watch – that counts on both the 5.8-inch XS and 6.5-inch XS Max. The best premium Android phone. 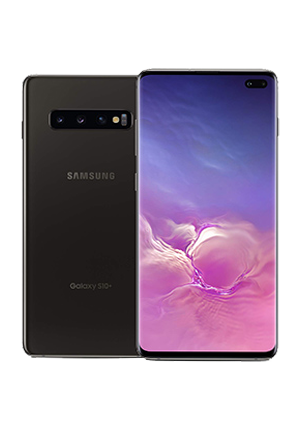 If you’re looking for a premium smartphone powered by Android OS, then look no further than the Samsung Galaxy S10 Plus. This year Samsung has designed tow twins to serve people who have the same philosophy of having prestigious and luxury smartphone, but they prefer it to be powered by Android, and not iOS operating system. If you’re looking for a smartphone that really stands out from the crowd in the screen design, the Galaxy S10 and S10 Plus collection, has your phone. We’re talking about a none notched smartphone in an era where the notch is a headache for the most smartphone users. Of course, it’s still not a full elimination, but at least it’s the best of what you can have right now, it’s even smaller than any channel logo that you can find when you’re watching your TV program or movie on the HDR+ screen of Samsung Galaxy S10 Plus. We’re talking about the fastest, most feature-packed and polished Galaxy smartphone that Samsung has ever come with. 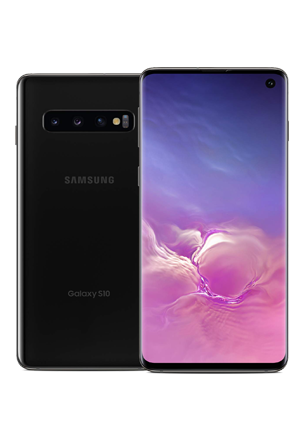 It’s about an expansive 6.4-inch AMOLED panel, which is the same size as the Galaxy Note 9 but in a smaller and thinner design. Have you ever thought about taking live focus photographs brimming with artificial-style blur using your smartphone camera? Well, Samsung has featured the Galaxy S10 Plus with dual-front Facing cameras to help you with that. Not only that, but the S10 range feature some new cool depth effects, and abilities that will enhance your experience in shoting. Like turn the background greyscale to make the subject of the image really pop, which is available also with the triple-Cameras on the back of your Galaxy S10 or S10 Plus. Also there isn’t too much difference in the price, which allows you to freely choose what is best for your needs. You can grab the Galaxy S10 (128GB) at a price of $900 or below, and S10 Plus with $999. and of course, if you want to break the bank and get the best of the best, you can pay $1,599.99 and get S10 Plus ceramic version with 1TB storage. 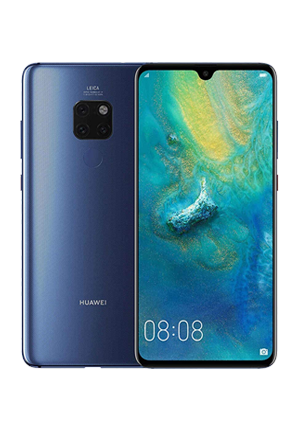 If you’re in the market for a premium handset without the exaggerated prices of Samsung and Apple, then Huawei Mate 20 Pro or P20 Pro is what you’re looking for. A little bit weighty comparatively to other premium handsets. The largest screen On A smartphone. 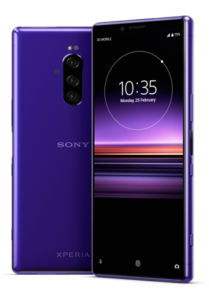 The Xperia1 sits at the very top of Sony Mobile Smartphone premium category. With the 4k HDR OLED and 21 by 9 ratio unlike any other smartphone before, this thin elegant piece from Sony has been aimed to be the best smartphone ever in the video department. 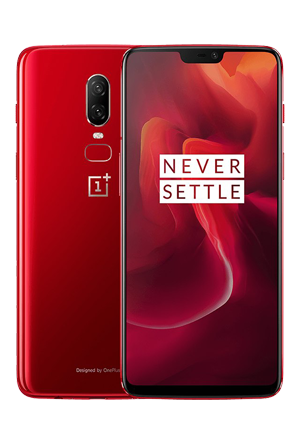 OnePlus has developed a lot of expertise in the smartphone tech space over the last few years, and this has all culminated in the best smartphone the company has made so far. The OnePlus 6T is a top-end handset with a lower price tag than the whole other devices above in this list. It features larger 3700mAh battery, a Qualcomm Snapdragon 845, options for more RAM that most at 6 or 8GB. It also starts with more storage than most with an option that begins at 128GB not expandable and extensive 256, dual-sim capabilities if you choose the international variant. And almost everything else inside, definitely makes this a flagship one of the best budget friendly smartphones in the market now. And it also has one of the fastest charging solutions in the industry now. The corners cut to keep the price down begin when you ask for an IP rating, the phone is splash resistant according to the company, but we can’t really tell you to what degree. And one of biggest changes is the death of the headphone jack, pretty much contradicting all the fun OnePlus is made of competitors for settling on this trend. There are some neat tricks that don’t necessarily compensate but that are welcomed. This is the first phone to bring it on display fingerprint scanner to the United States, and it’s not just fast it learns you’ll notice that it keeps getting more and more accurate as you use it. Also a fastest face-unlock which surely is not secured, but crazy convenient when wearing gloves in horrible weather conditions. In addition to both solutions, we have one of best displays on a flagship. there’s a nearly unobtrusive notch at the top, minimal Chin’s at the bottom and a well-tuned 6.41 inch optical AMOLED display plus a 1080 pixels resolution all protected by Gorilla Glass 6, this means great color reproduction, deep blacks and no issues when viewed from an angle. But the only thing missing for this experience to be great stereo speakers in order to enhance content consumption.